Our products - Pelican Lift Service, Inc.
Having the right parts and accessories for you davits, boat and and cradle lift and enhancing your dock can make your boating expierence more enjoyable! - Wireless Remote controls and equipment. - Service and repair, adjustments. - Inspection of cables, slings, motors, etc. 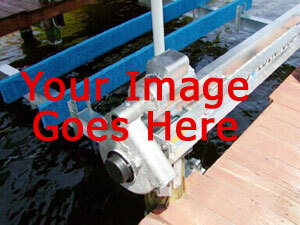 Talk to the Pelican Man and he will give you great ideas on how to improve your dock and boat lift. Copyright © 2019 Pelican Lift Service, Inc., All rights reserved.